Is your store already on the Internet? If it is like that, congratulations. 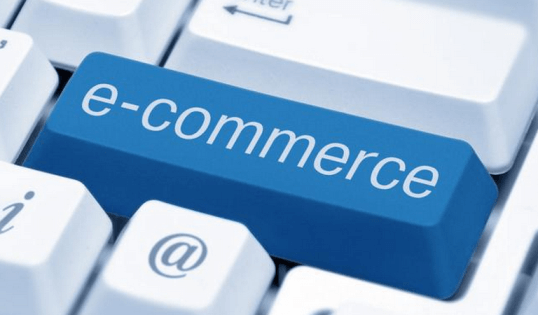 The turnover figures of the electronic commerce sector are growing. But that does not mean that there is no competition. Online stores should make every effort to have good positions in Google and attract new customers without investing in advertising campaigns. 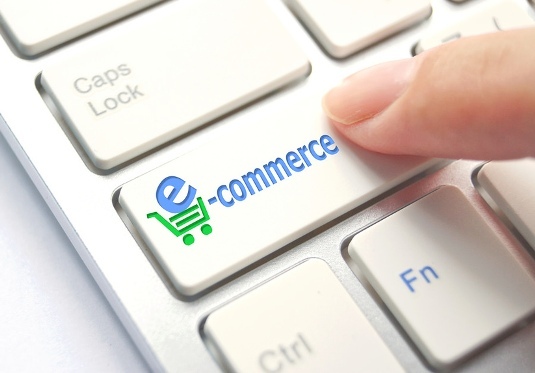 Pay attention to these key points of SEO for ecommerce. A well-structured site is positive for positioning and for the user. All products should be within 2-3 clicks of the home page. Divide your online store into product categories and subcategories that make sense to the visitor, not just for you. The url is short, brief and descriptive. A human can read it and know what is going to find if clicks. Includes the names of the category and the subcategory. It also includes the name of the product, separating the words with hyphens. Use tools like Keyword Planner to find out which are the most common searches. Don’t stay only with shorter keywords. It is likely that you have more chances of success if you bet for long-tail words, where there is less competition. Many e-commerce site copies word for word the product descriptions of the manufacturer or other store. Result? Google believes that you have duplicate content and the potential buyer is frustrated reading the same text over and over again. The name of the product must be clear to the visitor. Take time to write the descriptions, thinking about the advantages offered by your product and its technical characteristics. Optimizes images to reduce its weight. Change its name to include keywords. Complete the alt and title tags. Again Google and user criteria match, because neither likes to wait. Every second that you win can become convert it in clients. 3 or 4 seconds is a good time to wait. If you get closer to 2 seconds, much better. Forget the idea that purchases are made only from the computer. Putting aside tablets and mobiles can be very expensive in the long run, because the traffic from these devices does not stop growing.